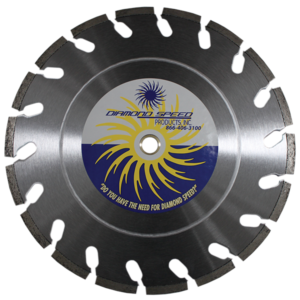 The Fly Blade Series - Diamond Speed Products, Inc. 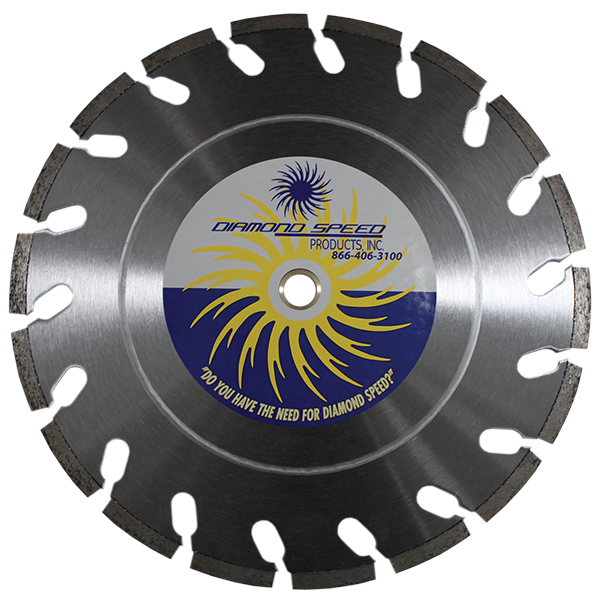 The Fly Blade is similar to our Spike Blade with the segments being closer together. With its O-Slot key hole design and soft bond, the Fly blade will stay cool while cutting quickly through hard material. Applications: High PSI Paver Brick, and other Dense Materials such as Bluestone, Flagstone, and Refractory Brick.